There are certain chosen women in this world whose heaven luck is so blessed with good fortune that they are destined to be queens. I have observed four of these extraordinary ladies who look uncannily similar with long brunette hair and alluring beauty, intelligence, elegance and grace that capture the hearts of their princes. They are the gorgeous Queen Rania of Jordan; the fabulous Queen Letizia of Spain; the elegant Princess Mary of Denmark and the stunning Catherine Duchess of Cambridge. What these ladies lack in aristocratic blood, they have in class, poise and the right virtue and charisma to be royal consorts. Most of all, they have the wisdom and experience of life outside the palace walls that would stand them in good stead to relate to their people. While the life of Diana, Princess of Wales was a tale of woe and tragedy, Catherine the Duchess of Cambridge’s life is a tale of joy and blessing. Diana is the yin and Catherine the yang of the tai chi symbol. 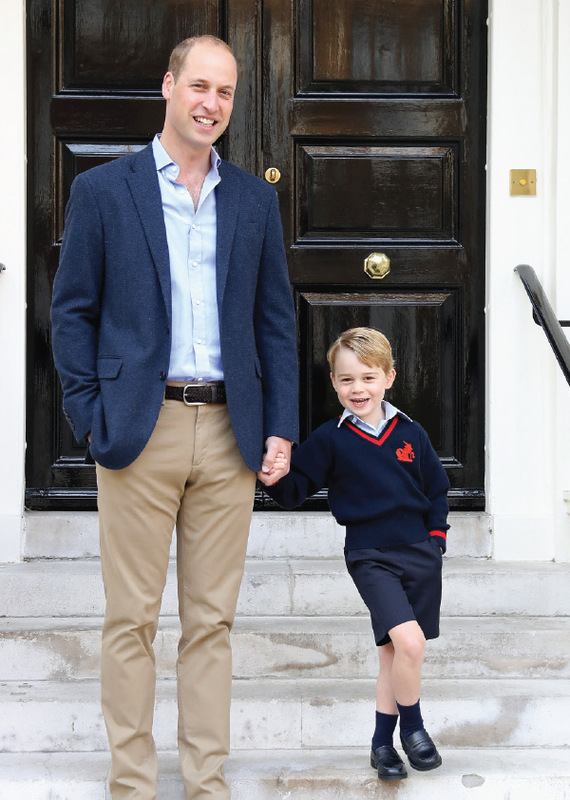 But they have one thing in common – they are both very much loved by Prince William, Duke of Cambridge. It is inevitable that Catherine will always be compared to Diana, the mother-in-law she never met. Affectionately called Kate by the media (she prefers to be called Catherine), the Duchess was born to be queen. Even her parents have prophetically given her two regal Christian names of queens when she was born. Catherine’s meteorite rise from middle class to senior royalty and wife to the future king is the stuff of legends. I refrain from using the word “fairy-tale”, as the last time that word was used to describe the wedding of Princess Diana and Prince Charles, it was jinxed from the start. Let’s not tempt fate. Diana is the yin and Catherine the yang of the tai chi symbol. But they have one thing in common – they are both very much loved by Prince William, Duke of Cambridge. Born Catherine Elizabeth Middleton to two middle class self-made millionaires Michael and Carole Middleton in 1982, she grew up in Bucklebury, a village near Newbury in Berkshire. Her father a former flight dispatcher and her mother a former flight stewardess, both with British Airways, made their money from their company Party Pieces, which they formed in 1987. 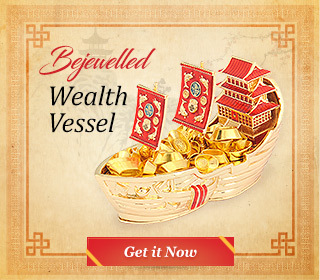 It is a mail order private company that sells party supplies and decorations. Prince William and Catherine met in the University of St. Andrew in Scotland when they were housemates with other students. There was much sniggering and taunting among Prince William’s toffee-nosed aristocratic friends when his romance with Catherine broke the news. They made derogatory remarks about her mother as a former flight attendant and the family’s middle class background. They expected Prince William to date a girl from an aristocratic background. They have forgotten that the Princess of Wales was a true blue aristocrat and look where it all ended. While Diana was a “candidate” bride for Prince Charles, Catherine and William are a love match with a track record of nine years of courtship before they tied the knot. The courtship took so long that the media unkindly dubbed Catherine the nickname of “Waity-Katie”, implying she was willing to hang on until Prince William proposed. During a holiday in Kenya in 2010, William proposed to Catherine against the romantic setting of a Kenyan wildlife park and gave her his mother’s famous sapphire and diamond ring. The engagement was announced in November 2010 and Catherine officially became the royal wife-in-waiting to the heir of the most famous and powerful dynasty in the universe. After years of bad publicity caused by the “war of the Wales” between Prince Charles and Diana, early divorces of Princess Margaret, Princess Anne and Prince Andrew and the scandalous behaviour of the Duchess of York, not to mention the great fire in Windsor Castle in 1992 which caused an estimated damage of £36.5 million, the royal family needed to reinvent themselves and regain the respect and support of the public. A royal wedding would definitely do the trick and change the mood of the nation towards the royal family. The yin energy hanging over the royal family lifted on 29 April 2011 on St Catherine’s Day when Catherine Middleton walked down the aisle to marry her prince at Westminster Abbey. It was a joyous day for the nation and over 300 million people watched the wedding on television worldwide. Like Diana, Catherine Middleton became royalty and left her civilian life behind forever. It is the dawn of a new era with William, Duke of Cambridge and Catherine, now Duchess of Cambridge following the footsteps of Diana to bring modernity and relevance of the royal family to the modern world. The Cambridges work as a solid partnership rather than competing for popularity like the Wales. Although the Duchess is yet to have the same impact as Diana on the people, she does not aspire to be like her late moither-in-law. She does not define herself by her fashion, though she is always immaculately dressed and hailed as one of the most stylish women by fashion magazines. Catherine is a very self-assured confident person, well-educated, very well brought up and comes from a very happy family, unlike the dysfunctional family of Diana whose parents’ acrimonious divorce had left Diana feeling insecure and needy in later life. 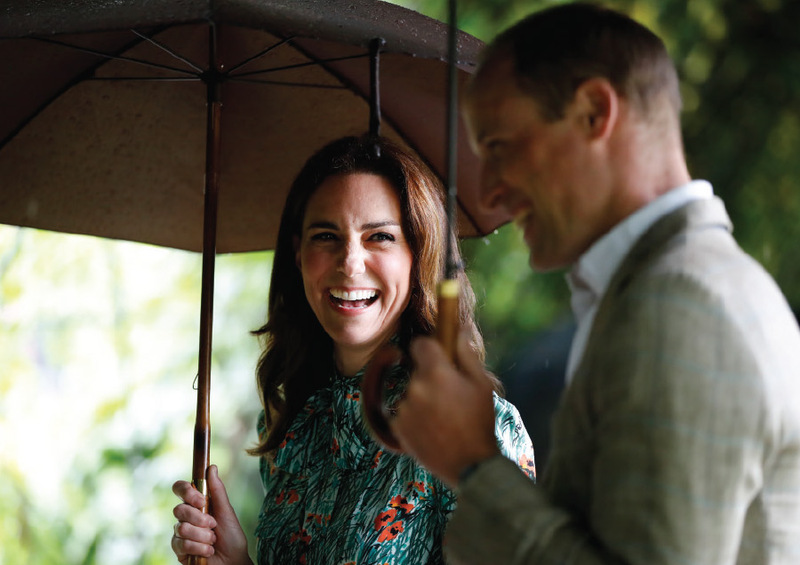 Catherine and William are devoted to each other and support each other in everything thing they do, and they want to be approachable to people. She brings love and happiness to William, and together they bring a ray of hope to the future of the monarchy. Just six years as a royalty, Catherine takes to royal life like a duck to water. She has more confidence, grace and class than most aristocratic ladies put together. Her popularity is growing every day, and she is passionate about her charity work. She supports many charities, especially mental health, cyber-bullying and children’s welfare. Under the auspices of the Royal Foundation of the Duke and Duchess of Cambridge, and Prince Harry, the dynamic trio champion “Head Together” charity under the World Mental Health Day, in partnership with inspiring charities to tackle the stigma of mental health, offering sufferers vital help. This is the direction in which these three young dynamic royals are steering the monarchy into the 21st century, with a modern approach, getting involved with charities dealing with gritty issues that the traditional monarchy would not deem appropriate to support. 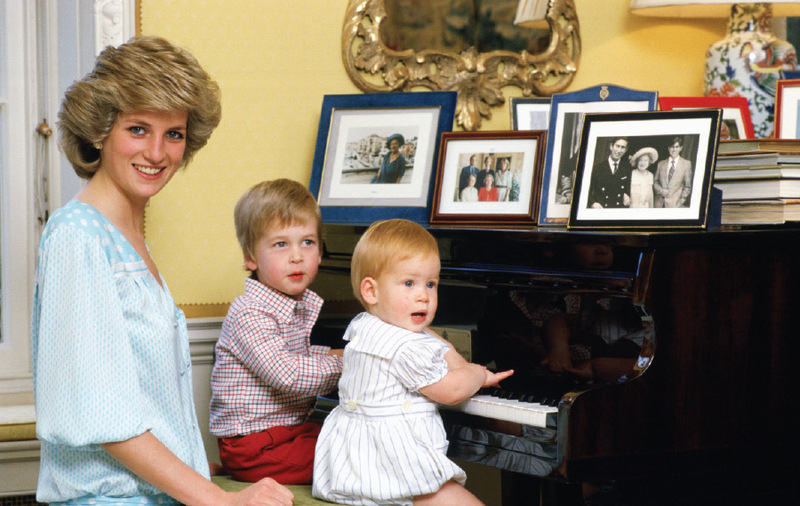 Diana set the trend, and her sons are honouring her legacy. Prince William takes fatherhood seriously and makes time for his children. 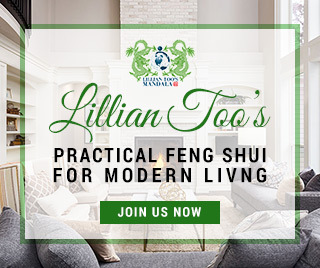 They are modern parents who enjoy a hands-on approach to raising their kids. The Duchess fulfilled her royal duty by producing an heir to the throne when Prince George was born in 2013. Two years later, Princess Charlotte was born, and now the Duchess is expecting her third child. William and Catherine have their own idea of parenthood, defying the royal etiquette of formal and distant mothering. She is the ultimate yummy mummy who exudes so much love and joy when she is with her children in public, often carrying Princess Charlotte, while William holds on to Prince George who is known to be quite a handful. Showered and nurtured with so much love by his late mother who guided him and Harry in their young lives, William wants to bring up his children the same way. He wants his children to live as normal a life as possible. Unlike previous royals, the Duchess of Cambridge travels extensively with her children. She is pictured here with her second child, Princess Charlotte. The Cambridges are totally hands-on parents and they are often seen tending to the children themselves as opposed to leaving them with the nannies. 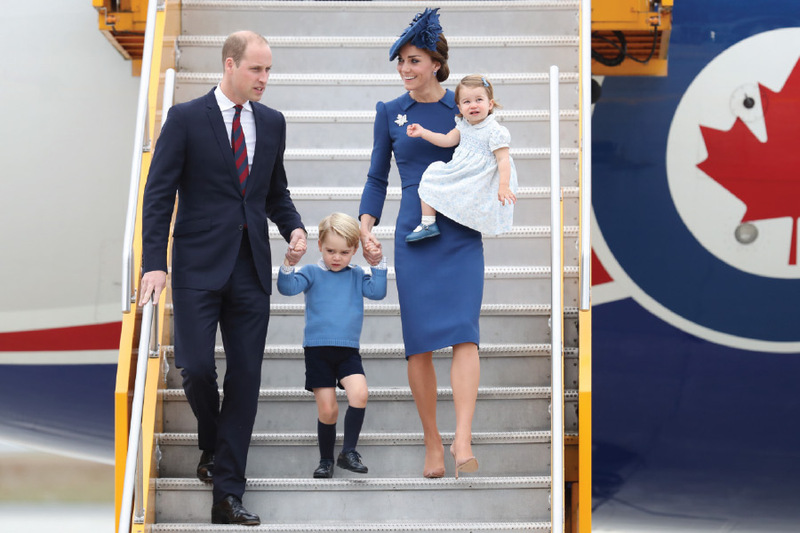 They take their children with them on overseas engagements and display public affection for their children openly, unlike the formal way that Queen Elizabeth and Prince Philip dealt with Prince Charles and his siblings when they were young. In those days, royal children never accompanied their parents on any engagement, especially overseas trips. Diana broke the protocol and took 9-month-old William with her when she went to Australia for her first engagement overseas with Prince Charles in 1983. William and Harry had accompanied their parents on some of their royal engagements abroad when they were children. There were many Queen Catherines in British history, including three Queen Catherines out of Henry VIII’s six wives: Queen Catherine of Aragon, his Spanish first wife divorced in favour of Anne Boleyn; Queen Catherine Howard his fifth wife, beheaded accused of adultery; and Queen Catherine Parr his sixth and last wife who outlived him. Then there was Queen Catherine of Braganza who was the wife of King Charles II. Coincidentally, Queen Catherine of Castile, the English Queen Consort of King Henry III of Castile had a half-sister called Philippa, like the sister of the Duchess. Looks like the heavens have already charted the destiny of Catherine Middleton from the day she was born. The future Queen Catherine of the United Kingdom is already in the making and she will make a glorious modern queen with King William by her side.